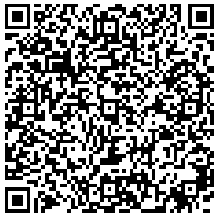 AOMag is ISO9001 and ISO/TS16949 Cerfied company from 1996. Now that ,the process of Radially Oriented Ring Magnets is stablility thr -ough batch testing,and suitable for industrial scale production, AOMag has been formed the full range of radial ring magnet,including sintered NdFeB, sintered SmCo, hot pressed NdFeB, compression molded NdFeB and ferrite. Radially Oriented Ring Magnets in Radial Direction is developed successfully which is using the shaping method by new multipole radiation orientation, and meets different require -ments of permanent motors. 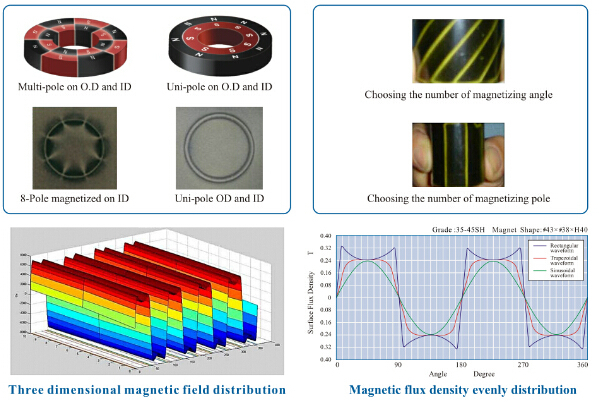 Fundamentally changed the past situation that Radially Oriented Ring Magnets only relied on the magnetic tile assembly, greatly improve the performance of the motor, expecially in Power steering motor(EPC) for automobile, Spindle motor for HDD,FDD , Speed motor , The servo motor precision. Magnetization way:choose different ways of magnetizing, consist of magnetizing pole and angle. Any inquires on Radial Oriented Ring Magnets, please contact us.